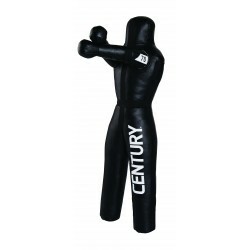 The Century Grappling Dummy is suitable for the training of many martial arts. 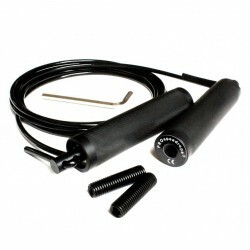 Different throw and grip techniques can be precisely trained. 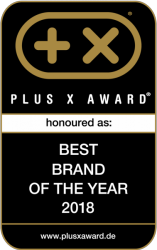 We offer a great selection of different boxing training equipment for increasing explosive power, speed, stamina, reaction, and coordination. 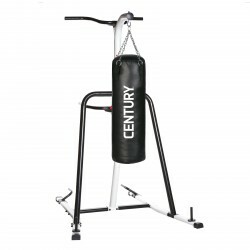 Boxing training devices like skipping ropes, medicine balls, double end balls as well as further boxing equipment are a perfect completion for punch bag training. 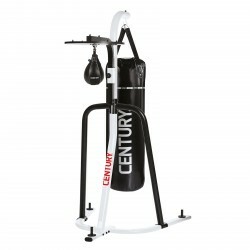 This practical equipment contributes to an effective improvement of stamina, capacity of reaction, punch speed and coordination. These are all important features of a "complete" fitness boxer. a display integrated in the handle, which indicate number of hits, training time and calory consumption. 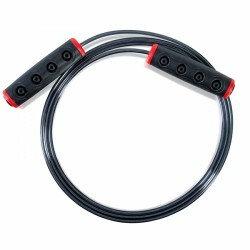 Determine the appropriate length of a skipping rope when you stand with both feet on the middle of the rope. Rope ends should ideally reach up to under the armpit. 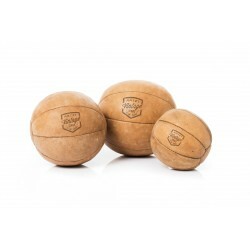 Medicine balls are also a classic boxing training device and are used for the training of many further martial arts like MMA. A varied and demanding boxing training can be done with a medicine ball, which supports stamina, coordination, and reaction. 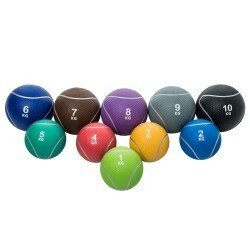 Some of the medicine balls offered in our range of products, are rebound-able and can bounce off walls and floors. This ability offers an additional speed and springiness training by different throwing exercises. 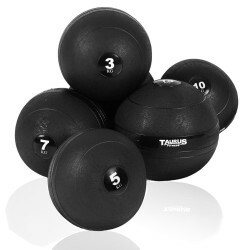 A rebound-able medicine ball is made of sturdy rubber. 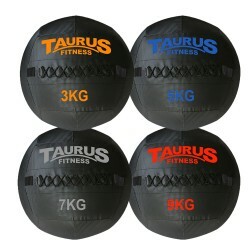 All medicine balls of Taurus, except the double-grip medicine ball, are rebound-able.